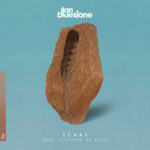 Memories in music and everlasting impressions, two ideas at heart of the debut artist album from ilan Bluestone. 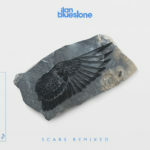 Featuring wonderful vocal tracks together long side vocalist companion Giuseppe De Luca next to Ellen Smith, El Waves & Koven, Collabs with Maor Levi and Sunny Lax plus of course new instrumentals from ilan him self, “Scars” shows with 15 tracks the impressive bandwidth of ilan’s musical outcome. 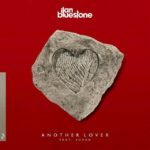 Sunny Lax about Ilan and his music: ilan Bluestone became a part of the amazing Anjunafamily around 2011, he brought such a fresh, unique and interesting sound to the label and to the whole trance scene. I loved every of his releases or remixes he ever produced, he always amazes me with the perfect combination between the deep emotions and high energy in his tracks, and with the creativity he puts into every single of his productions… I can tell you all it’s all worth the wait, it’s a true masterpiece, a real journey into Ilans world! 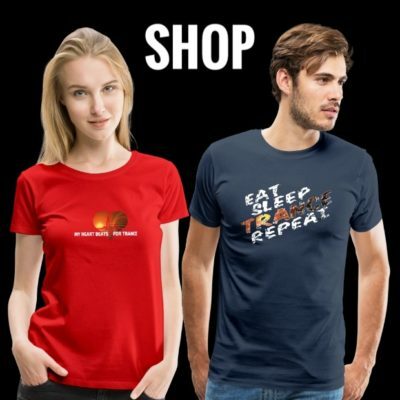 We will definitely do, ilan! 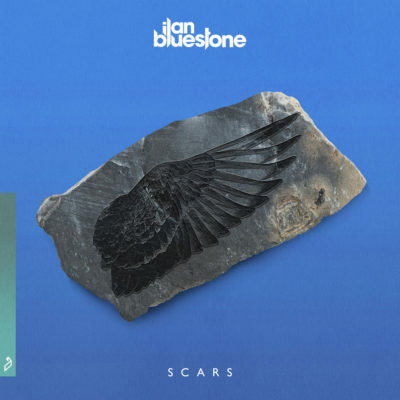 ilan Bluestone’s debut album “Scars” will be out on April 27th 2018! 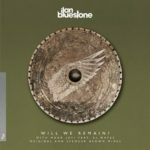 08. ilan Bluestone with Maor Levi feat. 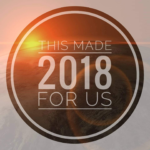 EL Waves – Will We Remain? 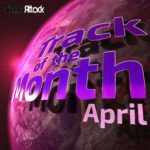 Tagged Anjunabeats, EL Waves, Ellen Smith, Giuseppe de Luca, ilan Bluestone, Koven, Maor Levi, Sunny Lax.